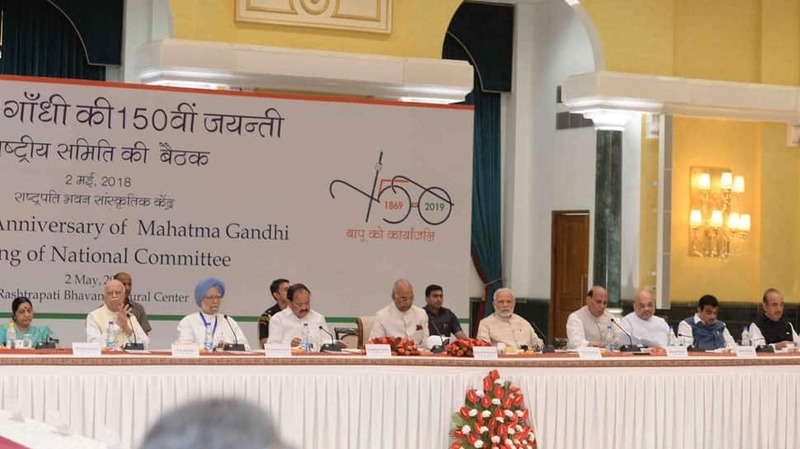 The first meeting of the national committee for the commemoration of the 150th birth anniversary of Mahatma Gandhi was held on Wednesday. 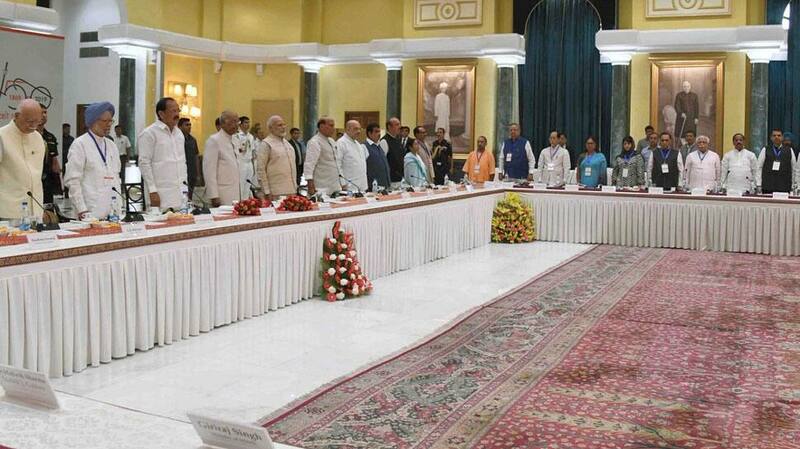 The meet was chaired by President Ram Nath Kovind and was attended by Prime Minister Narendra Modi and former PM Manmohan Singh, among others. 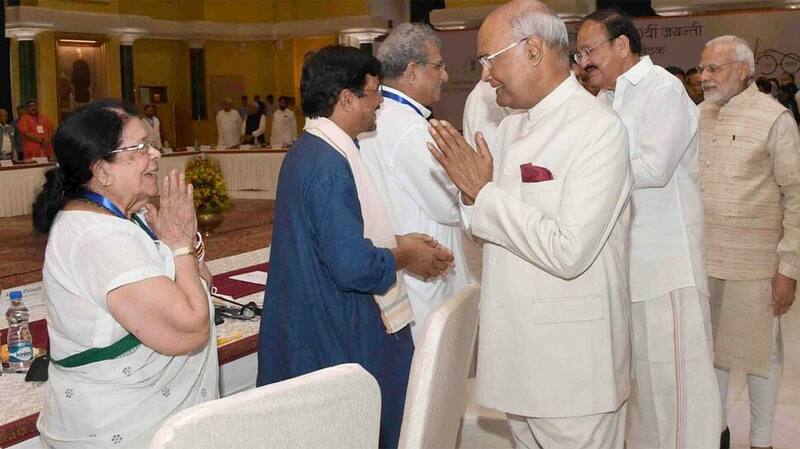 Vice President M Venkaiah Naidu and Bharatiya Janata Party (BJP) veteran Lal Krishna Advani were also part of the meeting, along with chief ministers of different states. 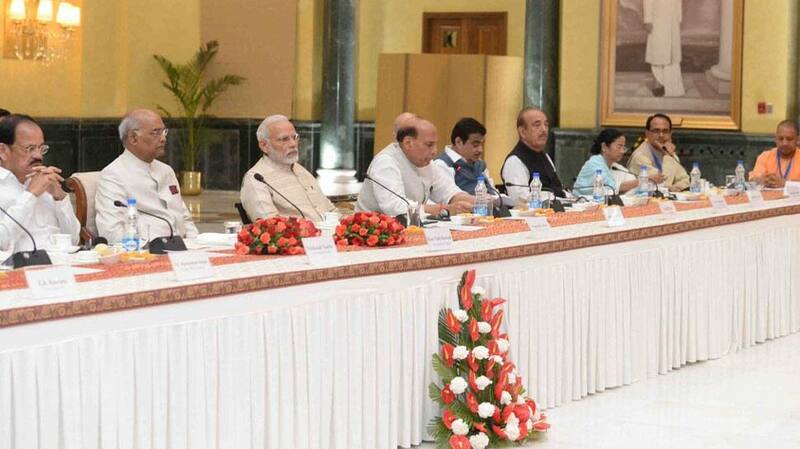 Among them were Uttar Pradesh Chief Minister Yogi Adityanath, Rajasthan CM Vasundhara Raje, J&K’s Mehbooba Mufti and West Bengal CM Mamata Banerjee. 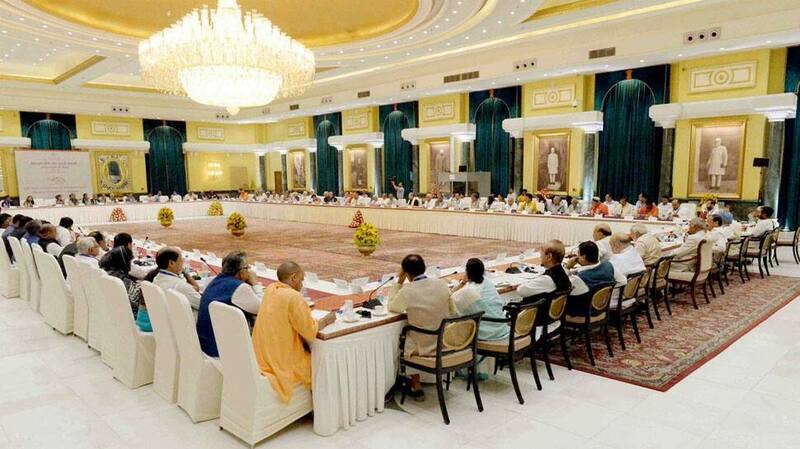 More than 80 of the 124 members of the committee attended the meeting at the Rashtrapati Bhavan to discuss ideas for organising different events to commemorate the 150th birth anniversary of Gandhi. 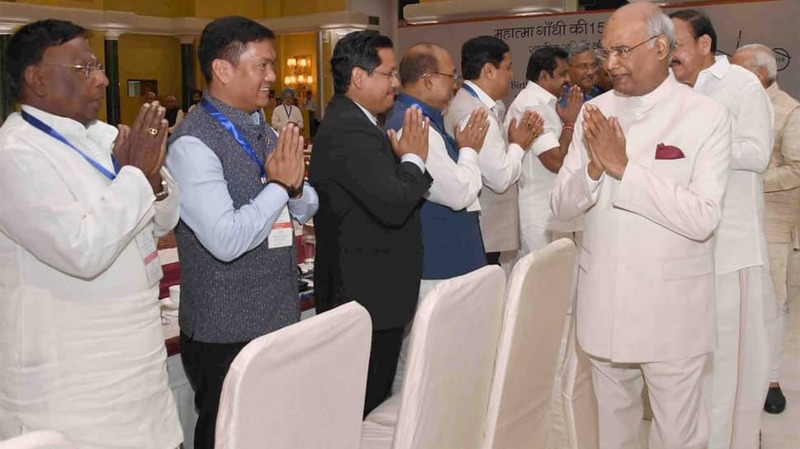 With the world facing terrorism and other forms of violence, Mahatma Gandhi's principle of 'Ahimsa' is very relevant, President Ram Nath Kovind said. 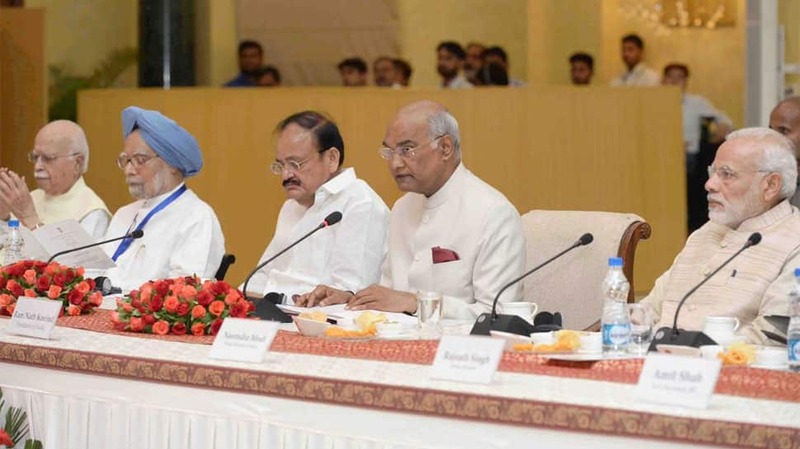 Gandhi strived to lead the country to not just political independence, but to a better India and a society free of caste, religious, economic and even gender prejudices, the President said. 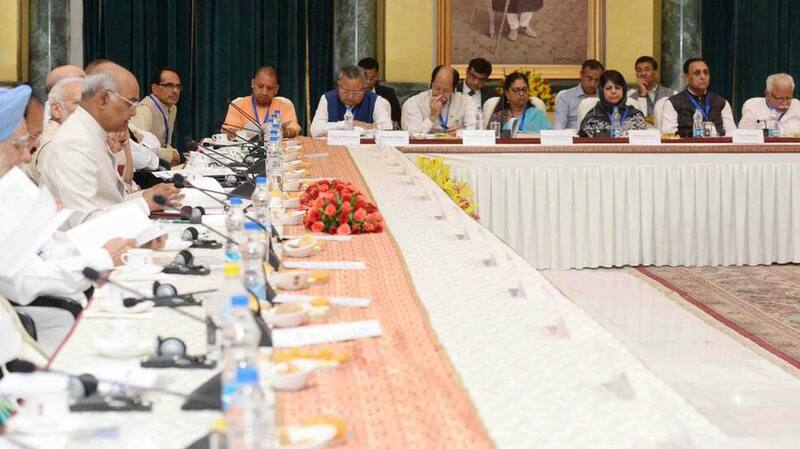 Mahatma Gandhi was India's conscience keeper. 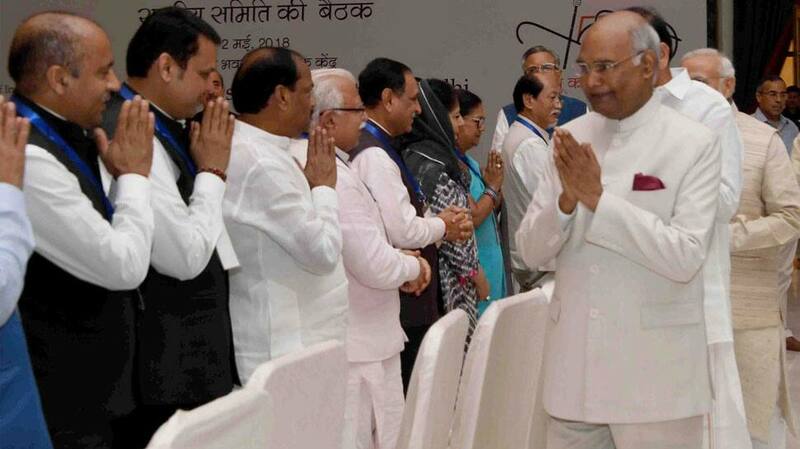 The Mahatma is our past, he is our present and he is also our future," President Kovind said.